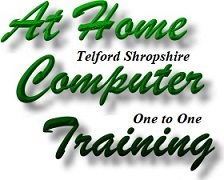 Please note that unlike others, we do not send Advent Computers away for repair and all Telford Advent Computer Repairs are performed by qualified, highly experienced computer engineers in Orleton Lane, Wellington Telford. 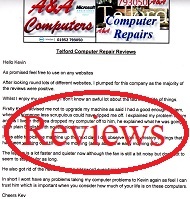 A&A Telford Computer Repair offer fast Advent Telford Computer Repair for issues with Advent Laptop Computers - Advent Notebooks, Advent Tablets, Advent PCs and Advent Netbooks. 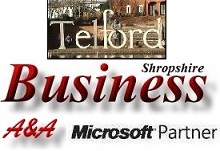 Additionally; we are Telford Based Microsoft Partners and can support Microsoft products including Windows 2000, Windows XP, Windows Vista, Windows 7, Windows 8 and Windows 10. We will typically be able to advise on many problems over the phone. 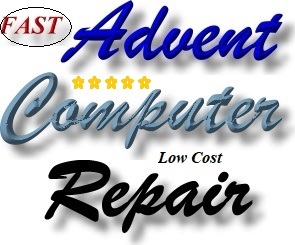 If we need to see the faulty Advent computer, A&A Telford Computer Repair repair the Advent Tower PC or repair the Advent Laptop Computer at the address in Telford, or A&A Telford Computer Repair collect the Advent computer from the address in Telford or the client can deliver the system to us (we are based in Wellington, Telford). Most Advent computer repairs are completed within 24 to 48 hours. 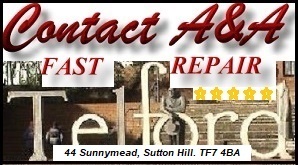 We provide Advent Computer Repair in most local areas and can collect from - return to; Oakengates, Muxton, Wellington, Stirchley, Sutton Hill, Aquaduct, Wrockwardine, Malinslee, Ketley, Donnington, Lilleshall, Trench, Leegomery, Hadley, Trench, Little Wenlock, Shawbirch, Admaston, Woodside, St Georges, Hollinswood, Ironbridge, Madeley, Shifnal, Brookside, Priorslee, Bratton, Dawley. 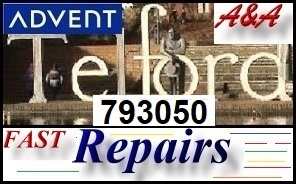 If your Advent computer is slow, if your Advent computer is noisy, if your Advent computer cannot connect to the internet, if your Advent computer has a virus; A&A Telford Computer Repair help. 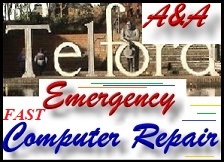 A&A Telford Computer Repair specialise in removing Advent Laptop Computers, Advent Netbooks and Advent PCs without losing any data. 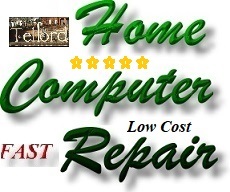 We will then usually be able to fully re-install Windows with the correct drivers etc or restore the Advent PC, Advent laptop or Advent Netbook hard drive back to its original (out - of box) condition - usually; even if you have lost or never created your Windows disks or recovery Disks. 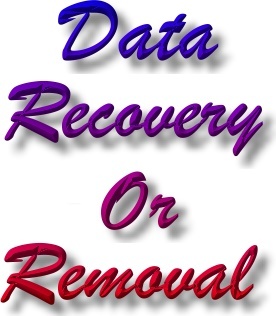 This is because we maintain a massive database of full - original Advent recovery disks and Advent drivers. 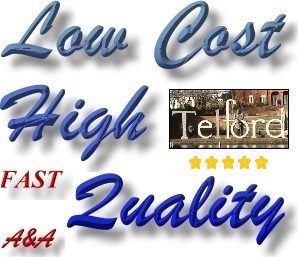 The point is; we almost certainly have the correct software to allow us to successfully - completely repair your Advent Computer and we are based in Telford. 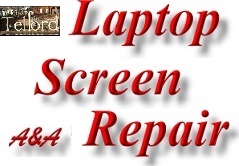 We also remove viruses from Advent PC, Advent laptop or Advent netbook computer. Reinstall the correct version of Windows XP, Windows Vista or Windows 7 with the correct drivers, utilities etc and register with Microsoft (we are Telford Based Microsoft Partners).